The term next-generation sequencing (NGS) is becoming increasingly familiar to clinical oncologists and those patients who are exploring options for addressing the most aggressive and intractable forms of cancer. With few exceptions, the analyte of choice for clinical next-generation sequencing is DNA, and the primary motivation for the test is to uncover a genetic variant predictive of response to a targeted cancer therapy. McKinsey & Company (CA, USA) has estimated that by 2018 up to 70% of lung cancer patients and 60% of colorectal cancer patients will have some level of DNA sequencing performed on their tumors . The benefits of targeted therapy for those patients with a qualifying mutation are significant – a recent study found treating lung cancer patients with targeted therapies could increase progression-free survival by 18 months . 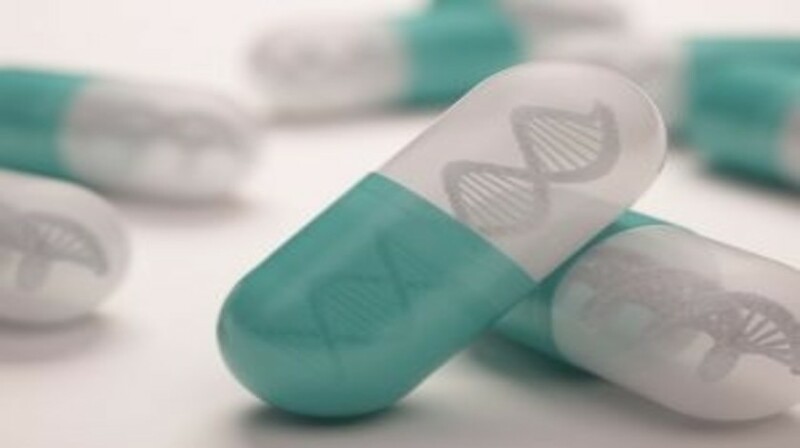 Still, even the largest gene panels fail to match the majority of patients to the US FDA-approved therapy, and most patients that are given genetically targeted therapies eventually progress and then seek other treatment options. In comparison with DNA analysis, tumor RNA profiling has the potential to guide a much broader set of drugs and treatment approaches, including immunotherapy and chemotherapy. mRNA analysis can reveal tumor antigens and drug targets expressed by cancer cells, as well as the vital status of the tumor microenvironment, including immune response, the integrity of DNA repair mechanisms and engagement of angiogenesis and other cancer-related pathways. Moreover, for over a decade clinically established prognostic tests based on mRNA signatures, the best known being the Oncotype DX® test from Genomic Health (CA, USA) for breast cancer [3,4], have been helping doctors and patients make decisions regarding whether to pursue chemotherapy.